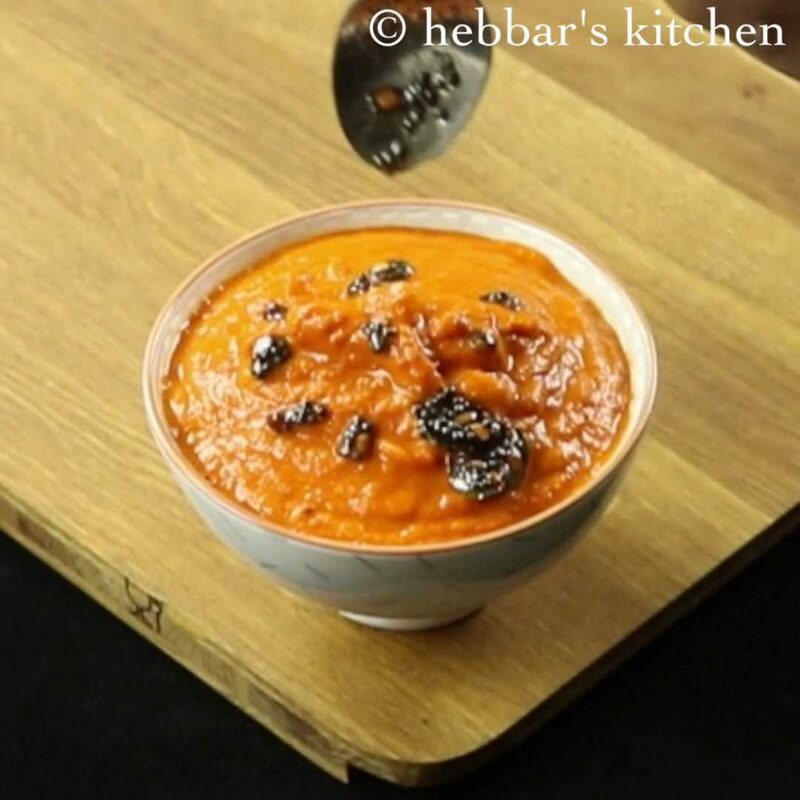 tomato chutney recipe | tangy tomato chutney for idli and dosa with detailed photo and video recipe. 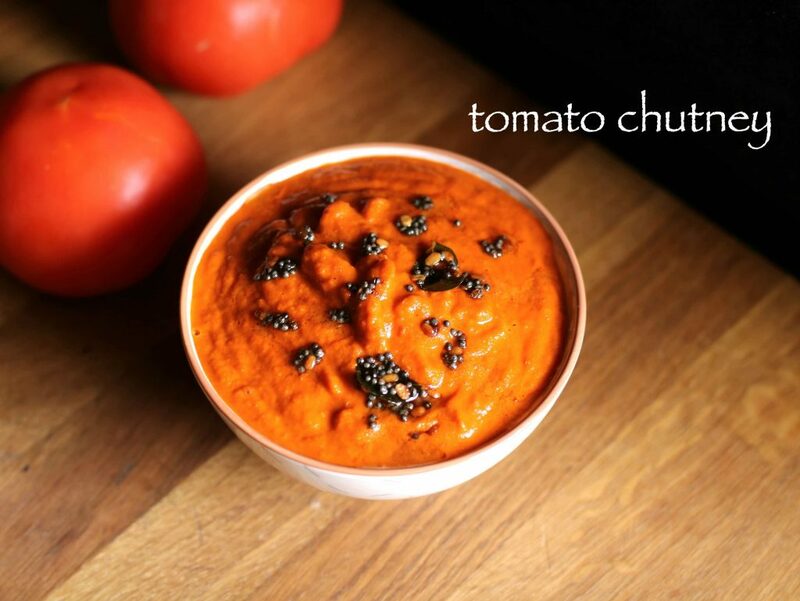 basically a spicy red chutney or dip prepared from ripe tomatoes. ideal for south indian breakfast like idli and dosa, but also can be served with roti and paratha. 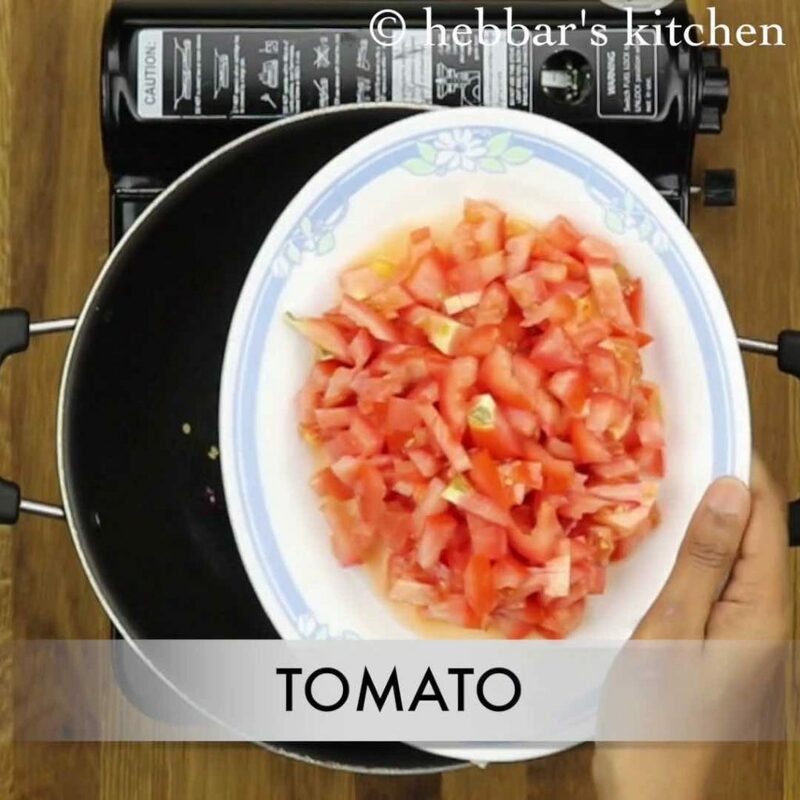 tomato chutney recipe | tangy tomato chutney for idli and dosa with step by step photo and video recipe. 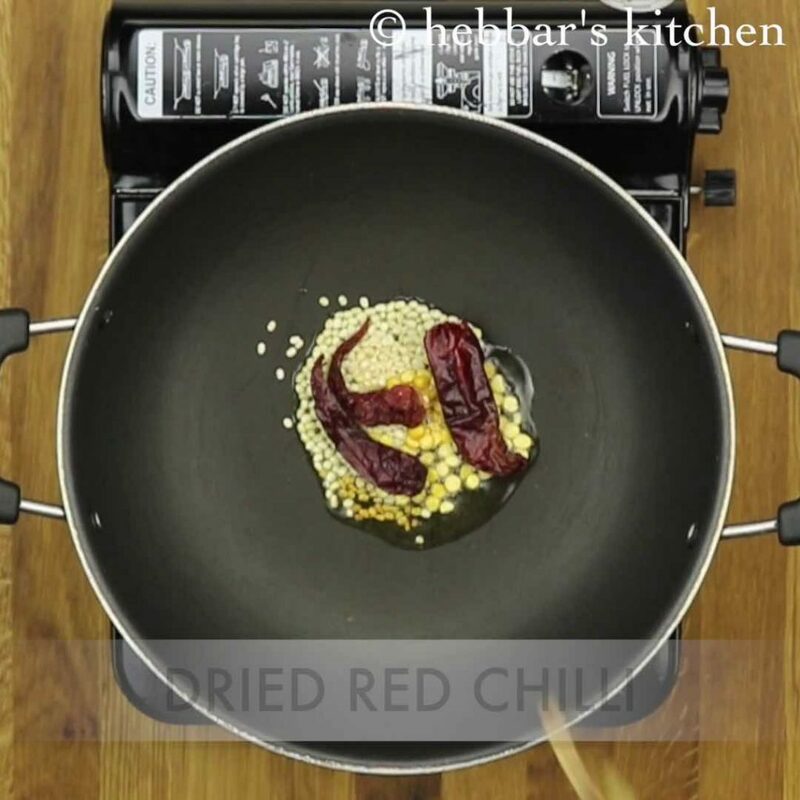 a spicy and tangy sauce recipe prepared from tomatoes and other indian spices. 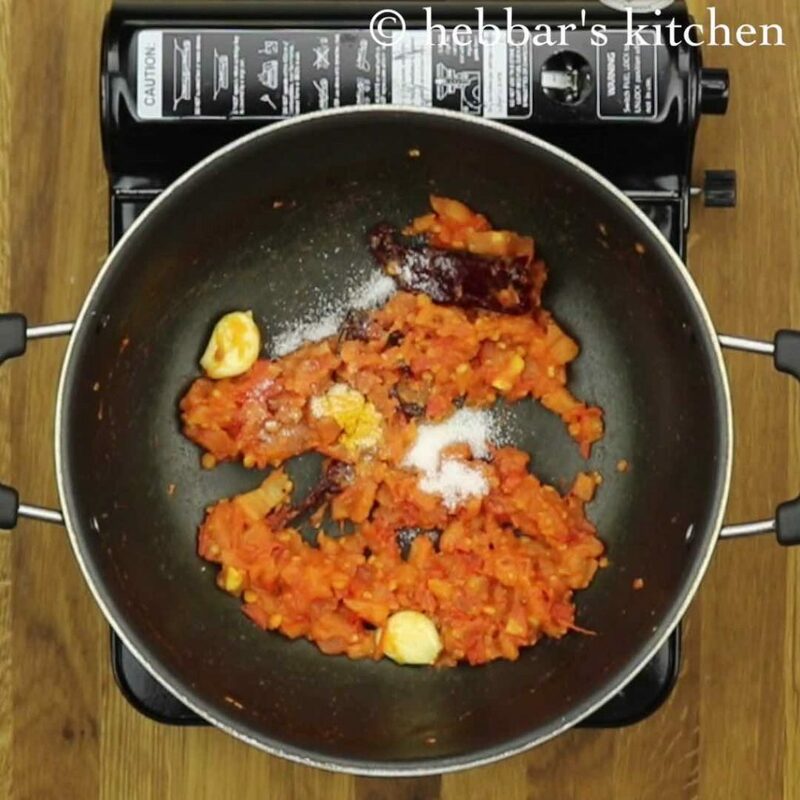 tomato chutney can be served with either breakfast recipes or even with mains course like rice and roti. this chutney can be easily stored in cool and dry place for weeks. 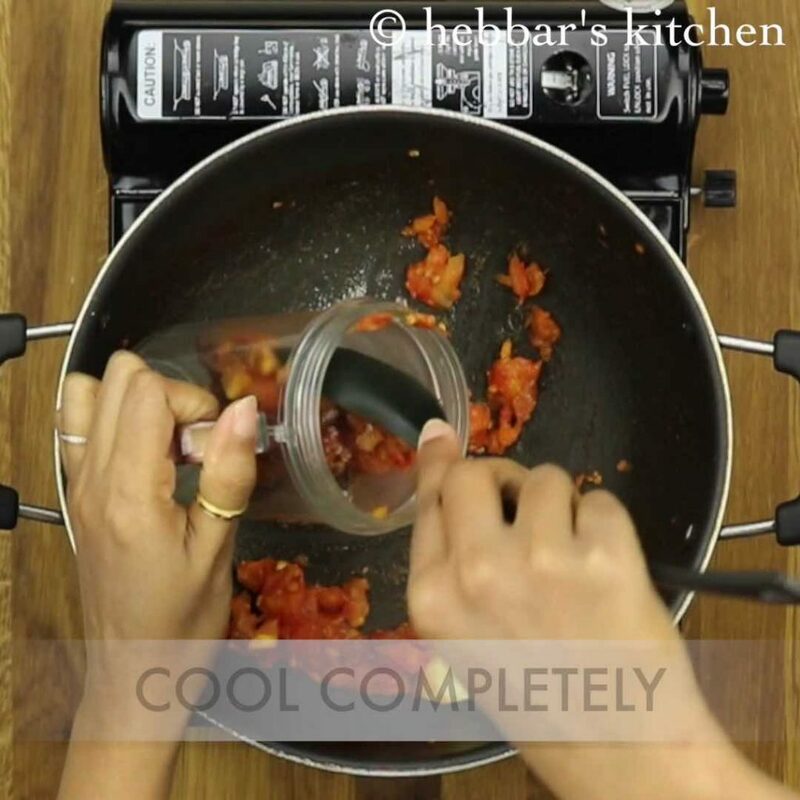 typically, a tomato chutney is prepared from just ripe tomatoes. 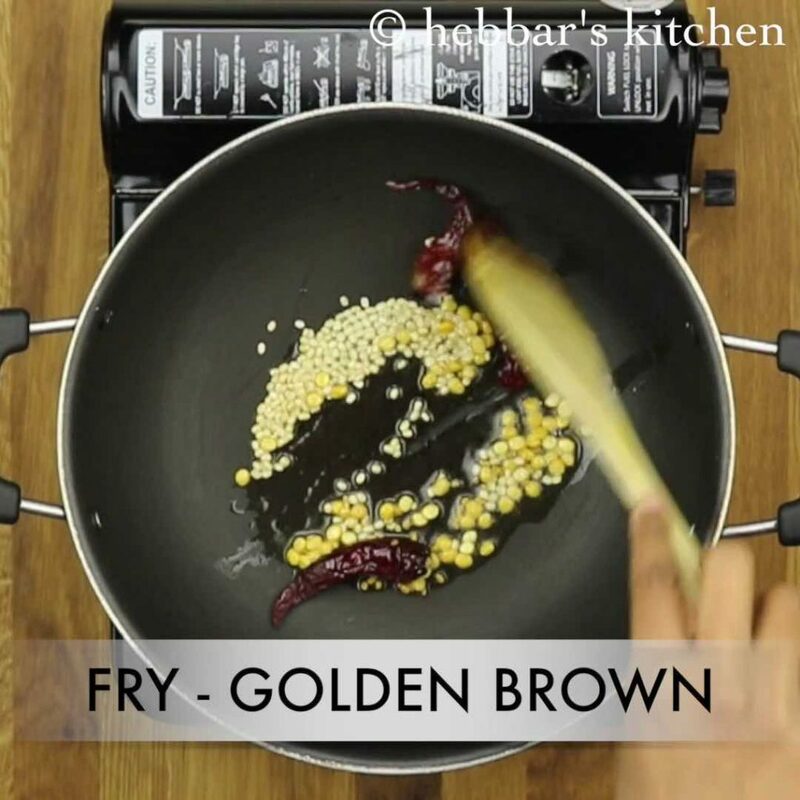 however, some even add onions as well while frying to make it more acidic and spicy. according to me it is a totally a different recipe and it is known as tomato onion chutney. in addition, fresh coconut or desiccated coconut is added while grinding. 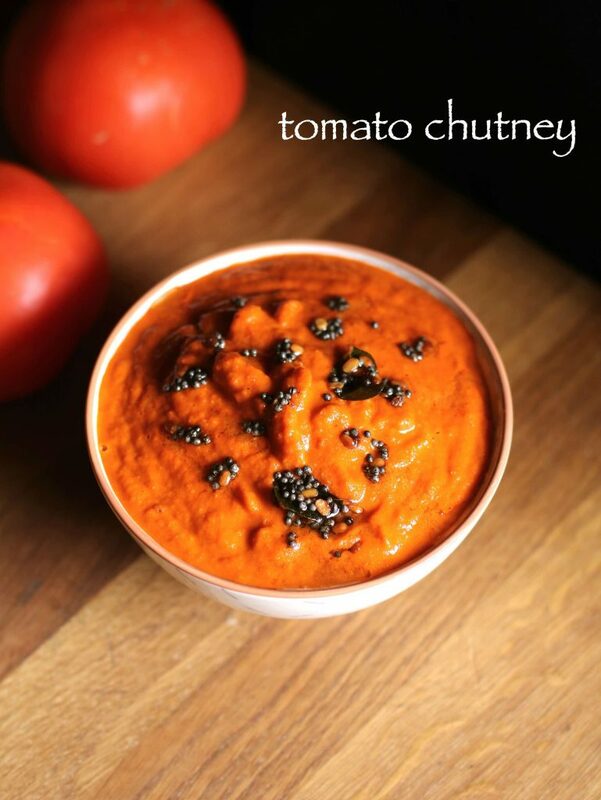 adding coconut would certainly enhance the taste of tomato chutney, but reduces the shelf life of this chutney. while chutney recipes are heavily used in india and in its cuisine, but ironically it is believed to be english origination. however in another theory it highlighted that chutney was originated in north india. perhaps the later theory is more convincing as it could have been derived from hindi word ‘chatni’ or ‘chatna’. it literally meaning to lick or it could be lip smacking sound while consuming a tangy dish. furthermore add urad dal, chana dal, methi and red chilli. 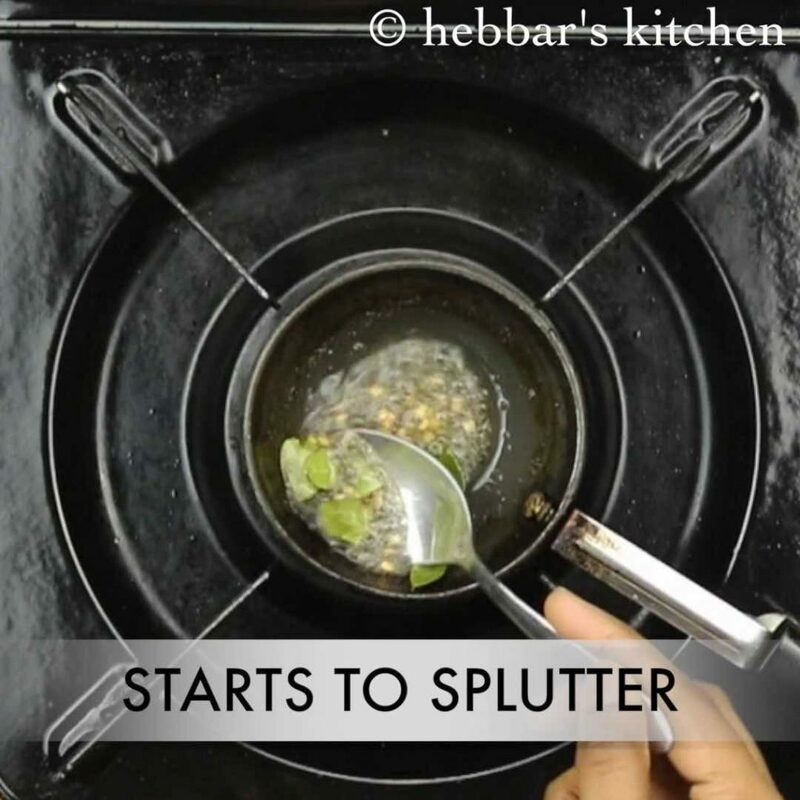 adding few seeds of methi gives a nice taste to chutney. saute them on medium flame till dal turns golden brown. also add chopped tomatoes and continue to saute. saute till the water evaporates completely and tomato reduces in size. now add turmeric powder, sugar and salt. 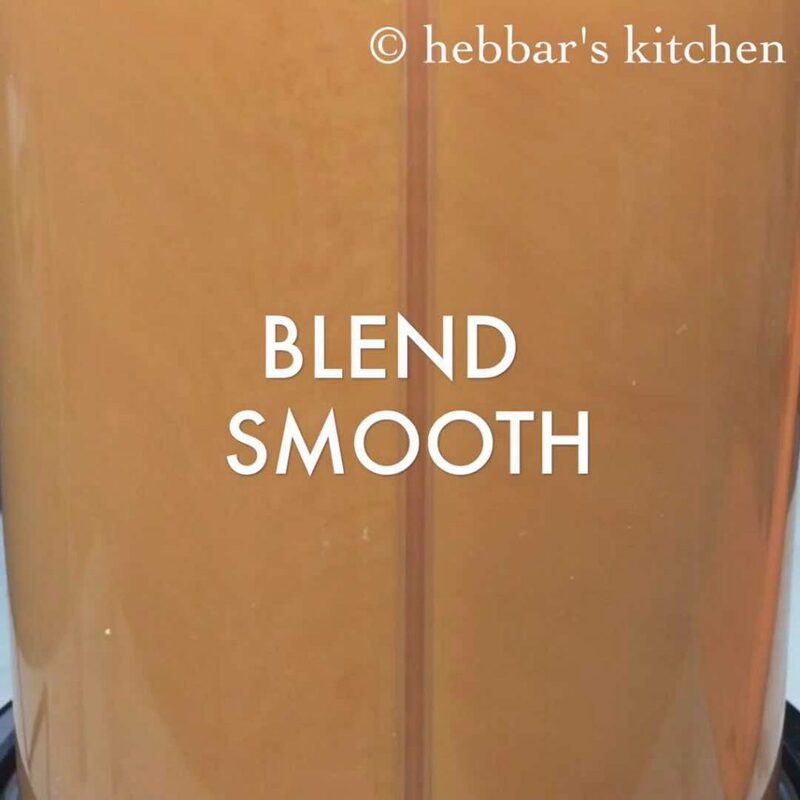 allow the mixture to cool completely and then transfer to a small blender. 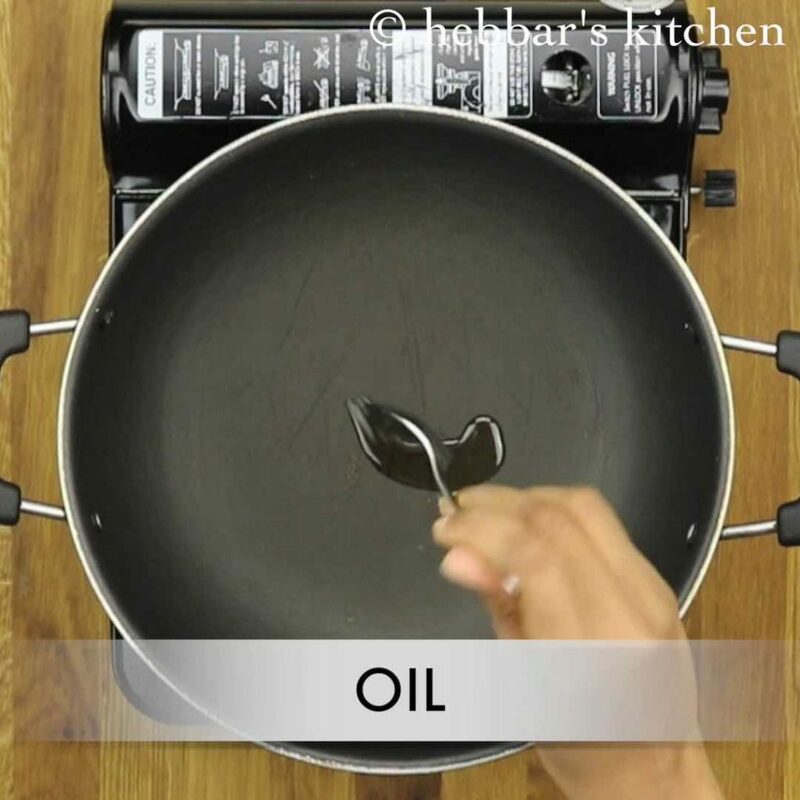 further, blend to a smooth paste without adding any water. also prepare the tempering. 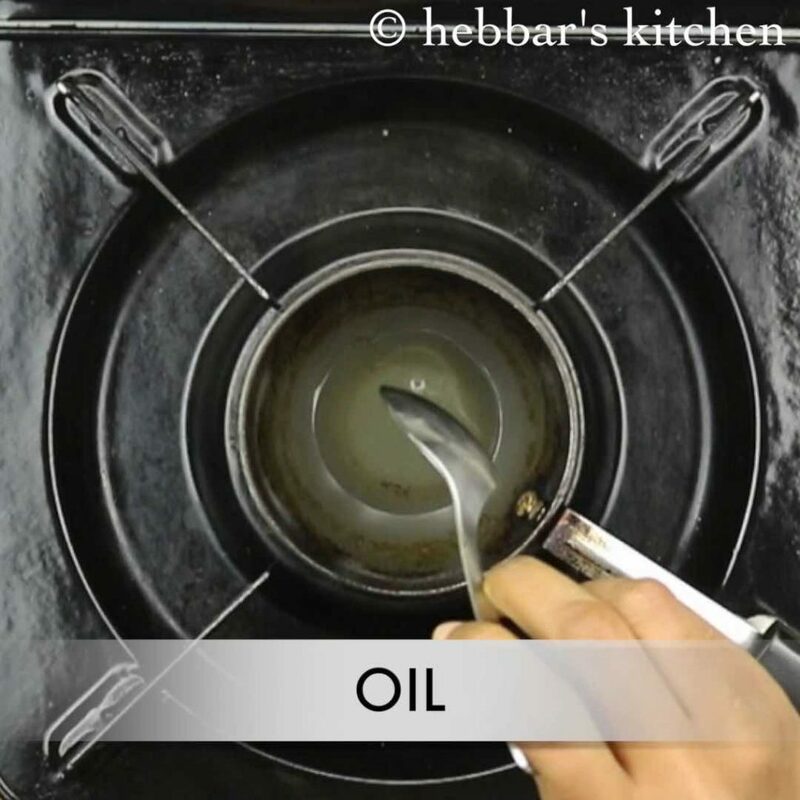 heat oil in a small kadai. 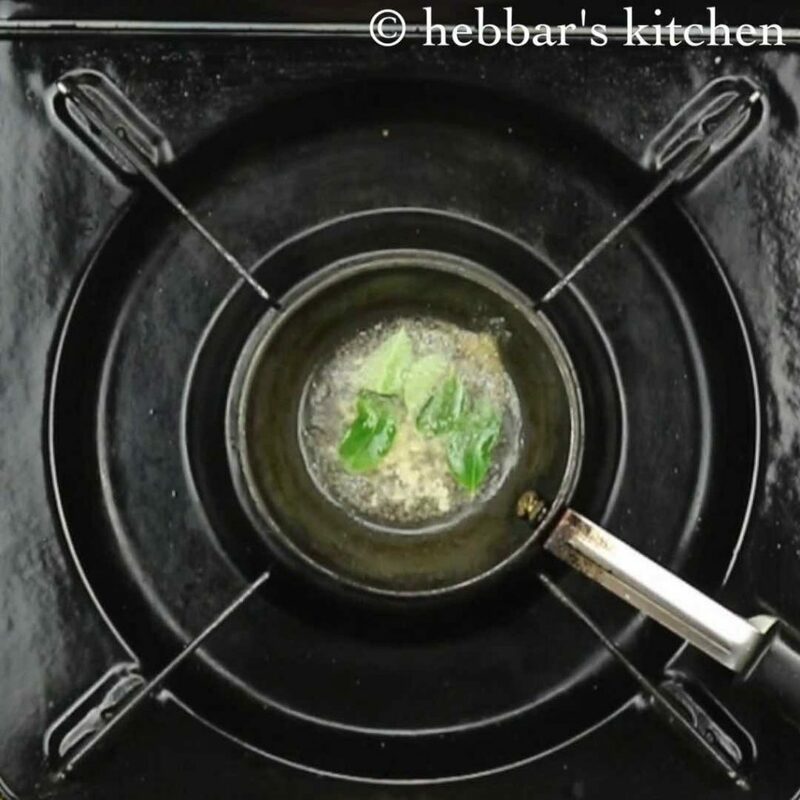 further, once the oil is hot, add mustard seeds, urad dal, hing and curry leaves. allow the tempering to splutter. later, pour the tempering over tomato chutney. finally, serve with rice, idli or dosa. 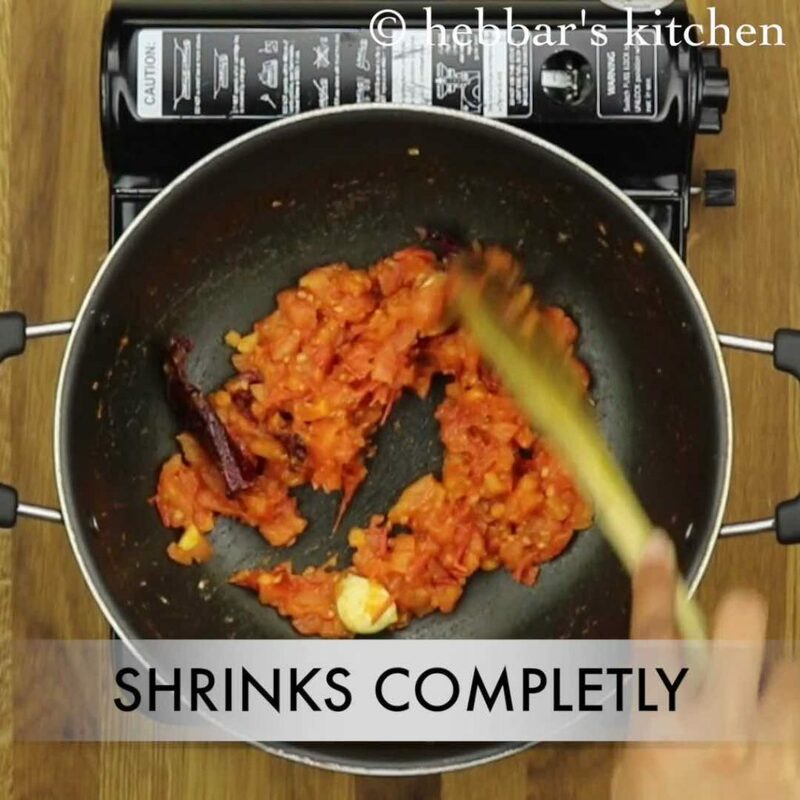 firstly, use ripped red tomatoes for great results. furthermore, add a piece of ginger for more flavour. also, saute the tomatoes till water evaporates completely. else the chutney will taste raw. finally, add little coconut if you are looking for more thick and creamy texture. 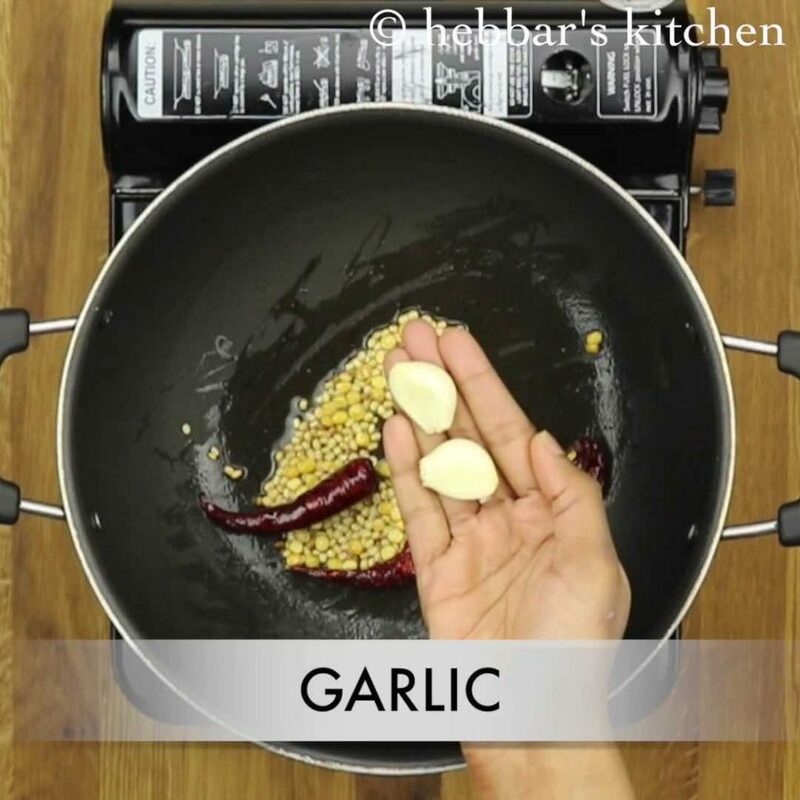 Can we prepare this chutney without garlic? One of the best things about you is that you make cooking simple with easily available ingredients. My son loves your recipes and always helps me when I am cooking one of your dishes. 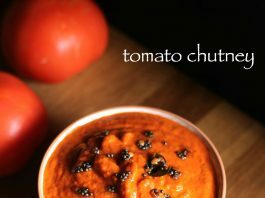 Nice recipe, I prepared this chutney and it tasted for dosa. My daughter liked it. Hi!felt happy with ur recipes.very nice chutney recipes. Thanks a lot 🙂 fixed it…hope ypur problem is solved..
You are my go to person for any recipe these days. Thank you for all the recipes. awesome! i was searching for this… as i ate this in kerala 12 years back …it was so yummy..thanks for this recipe!! I like yr recipes a lot….. very easy preparations…. even the ingredients that you use are easily available…. thank you so much!. Going to try this tomorrow morning since nobody would be home and would- be is staying over tonight. i did the tomoto chutney and my wife liked it very much. Excellent!! Turned out superb. Just that ur app is becoming unresponsive very frequently. Im using it on iOS. You may want to check why.. Thanks Pooja. I was wondering what is the issue with app? when you say unresponsive?? what is the issue? I tried the chutney and it came very tasty. no option to share photos..
ಕನ್ನಡದ ರುಚಿಕರ ಅಡುಗೆ ವಿಧಾನ ಕಳಿಸಿದಕ್ಕೆ ಧನ್ಯವಾದ..ನಮಗೂ ಮತ್ತು ನಮ್ಮ ಆಫ್ರಿಕಾದ ಅಡುಗೆಯವರಿಗೂ ತುಂಬಾ ಸಹಾಯವಾಗಿದೆ..ಆಫ್ರಿಕಾದ ಮೈಡ್ ತುಂಬಾ ಮೆಚ್ಚಿದ್ದಾರೆ ನಿಮ್ಮ ಅಡುಗೆ ವಿಧಾನ.. I thoroughly follow all your recipes and has definitely made my life excellent in the kitchen. Thank you very very very much for your words of appreciation..